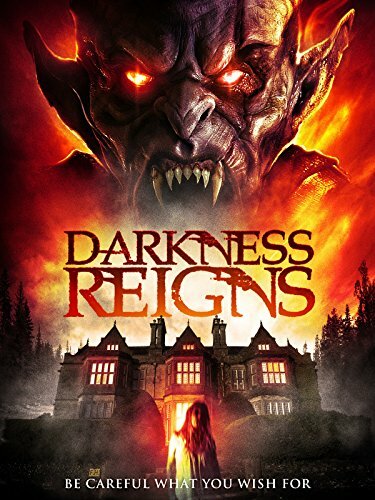 Find out what the world looked like on October 12 in the most popular years: events, famous birthdays, music, movies, etc..
Darkness Reigns directed by Andrew P. Jones was one of the most viewed movies released in 2017. But much more happened, find out here: 12 October 2017. 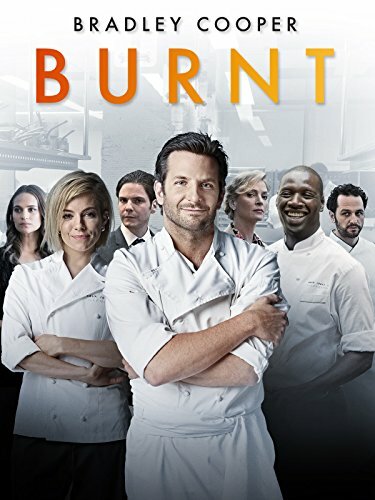 Burnt directed by John Wells was one of the most viewed movies released in 2015. But much more happened, find out here: 12 October 2015. 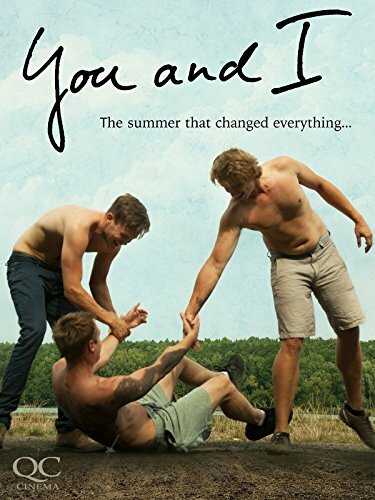 You & I directed by Nils Bökamp was one of the most viewed movies released in 2014. But much more happened, find out here: 12 October 2014. 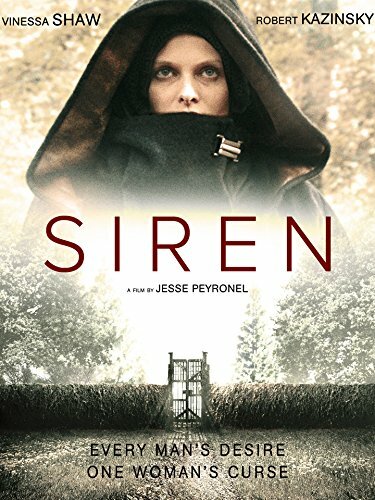 Siren directed by Jesse Peyronel was one of the most viewed movies released in 2013. But much more happened, find out here: 12 October 2013. 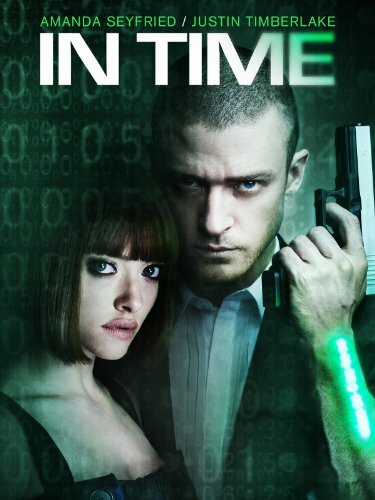 In Time directed by Andrew Niccol was one of the most viewed movies released in 2011. But much more happened, find out here: 12 October 2011. Main Street directed by John Doyle was one of the most viewed movies released in 2010. But much more happened, find out here: 12 October 2010. 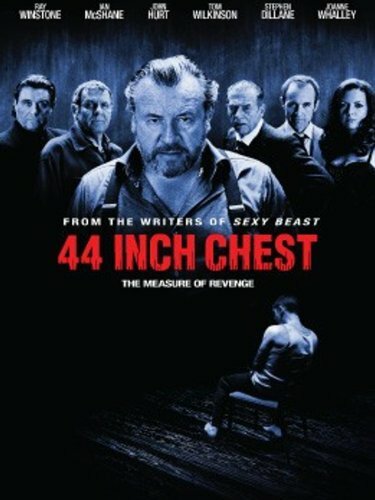 44 Inch Chest directed by Malcolm Venville was one of the most viewed movies released in 2009. But much more happened, find out here: 12 October 2009. 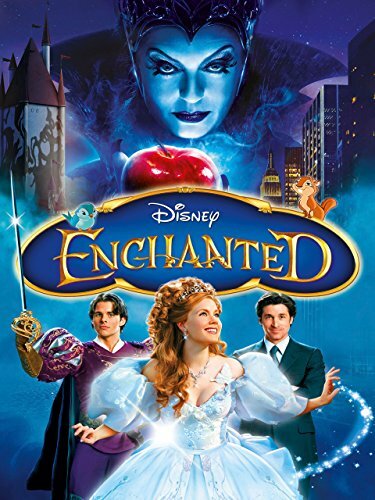 Enchanted directed by Kevin Lima was one of the most viewed movies released in 2007. But much more happened, find out here: 12 October 2007. 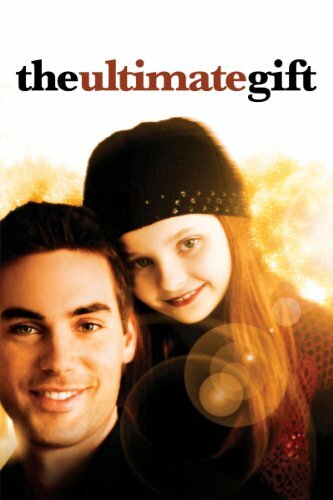 The Ultimate Gift directed by Michael O. Sajbel was one of the most viewed movies released in 2006. But much more happened, find out here: 12 October 2006. Famous people born on this day include Cooper Zee. In UK Push The Button by Sugababes was in the top 5 hits. Boynton Beach Club, directed by Susan Seidelman, was one of the most viewed movies released in 2005. School Days by Robert B. Parker was one of the best selling books. But much more happened, find out here: 12 October 2005. 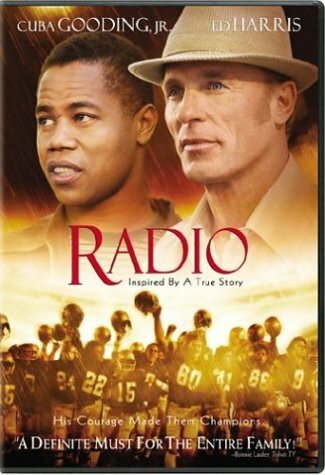 Radio directed by Michael Tollin was one of the most viewed movies released in 2003. But much more happened, find out here: 12 October 2003. 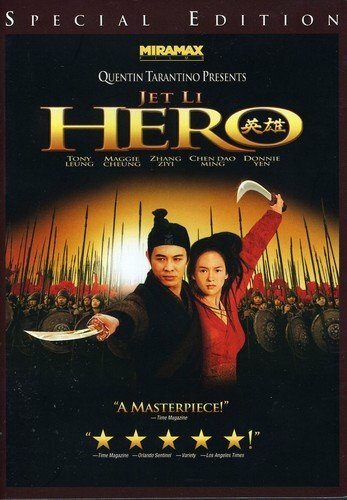 Hero directed by Yimou Zhang was one of the most viewed movies released in 2002. But much more happened, find out here: 12 October 2002. Famous people born on this day include Raymond Ochoa. In UK Can't Get You Out Of My Head by Kylie Minogue was in the top 5 hits. The Last Castle, directed by Rod Lurie, was one of the most viewed movies released in 2001. Cane River by Lalita Tademy was one of the best selling books. But much more happened, find out here: 12 October 2001. The US president was Bill Clinton (Democratic). Famous people born on this day include Mia Treapleton. In UK Against All Odds by Mariah Carey & Westlife was in the top 5 hits. Bedazzled, directed by Harold Ramis, was one of the most viewed movies released in 2000. The Switch by Sandra Brown was one of the best selling books. But much more happened, find out here: 12 October 2000. Famous people born on this day include Luke Armstrong. In UK Blue (Da Ba Dee) by Eiffel 65 was in the top 5 hits. Bringing Out the Dead, directed by Martin Scorsese, was one of the most viewed movies released in 1999. Isaac'S Storm by Erik Larson was one of the best selling books. But much more happened, find out here: 12 October 1999. 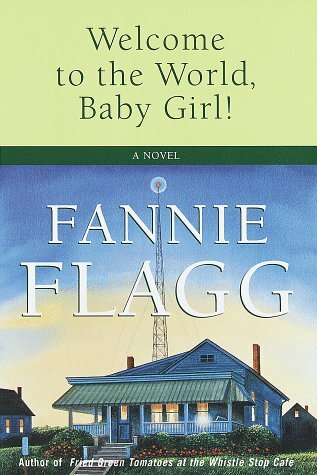 Welcome To The World by Fannie Flagg was one of the best seller of 1998. But much more happened, find out here: 12 October 1998. Famous people born on this day include Sage Sivan. In UK Something About The Way You Look / Candle In The Wind by Elton John was in the top 5 hits. A Life Less Ordinary, directed by Danny Boyle, was one of the most viewed movies released in 1997. The Royals by Kitty Kelle was one of the best selling books. But much more happened, find out here: 12 October 1997. Famous people born on this day include James Graham. In UK Breakfast At Tiffany's by Deep Blue Something was in the top 5 hits. Mr. Toad's Wild Ride, directed by Terry Jones, was one of the most viewed movies released in 1996. Unlimited Access by Gary Aldrich was one of the best selling books. But much more happened, find out here: 12 October 1996. Famous people born on this day include Claudio Montero. In that special week people in US were listening to Fantasy by Mariah Carey. Now and Then, directed by Lesli Linka Glatter, was one of the most viewed movies released in 1995. The Lost World by Michael Crichton was one of the best selling books. But much more happened, find out here: 12 October 1995. Famous people born on this day include Sean Monahan. In UK Saturday Night by Whigfield was in the top 5 hits. The Swan Princess, directed by Richard Rich, was one of the most viewed movies released in 1994. Nothing Lasts Forever by Sidney Sheldon was one of the best selling books. But much more happened, find out here: 12 October 1994. Famous people born on this day include Emily Kershaw. In UK Boom! Shake The Room by Jazzy Jeff & Fresh Prince was in the top 5 hits. Me and the Kid, directed by Dan Curtis, was one of the most viewed movies released in 1993. Sacred Clowns by Tony Hillerman was one of the best selling books. But much more happened, find out here: 12 October 1993. The US president was George H. W. Bush (Republican). Famous people born on this day include Josh Hutcherson. In UK End Of The Road by Boyz II Men was in the top 5 hits. Pure Country, directed by Christopher Cain, was one of the most viewed movies released in 1992. Up In The Old Hotel by Joseph Mitchell was one of the best selling books. But much more happened, find out here: 12 October 1992. Famous people born on this day include Naomi Preizler. In UK (Everything I Do) I Do It For You by Bryan Adams was in the top 5 hits. Curly Sue, directed by John Hughes, was one of the most viewed movies released in 1991. J. Edgar Hoover by Curt Gentry was one of the best selling books. But much more happened, find out here: 12 October 1991. Famous people born on this day include Manon Azem. In UK Show Me Heaven by Maria McKee was in the top 5 hits. Dances with Wolves, directed by Kevin Costner, was one of the most viewed movies released in 1990. Men At Work by George F. Will was one of the best selling books. But much more happened, find out here: 12 October 1990. Famous people born on this day include Paulo Henrique Ganso. In UK Ride On Time by Black Box was in the top 5 hits. Fat Man and Little Boy, directed by Roland Joffé, was one of the most viewed movies released in 1989. Blessings by Belva Plain was one of the best selling books. But much more happened, find out here: 12 October 1989. The US president was Ronald Reagan (Republican). Famous people born on this day include D'Andre Siggers. In UK One Moment In Time by Whitney Houston was in the top 5 hits. Halloween 4: The Return of Michael Myers, directed by Dwight H. Little, was one of the most viewed movies released in 1988. The Lives Of John Lennon by Albert Goldman was one of the best selling books. But much more happened, find out here: 12 October 1988. Famous people born on this day include Daniil Simkin. In that special week people in US were listening to Here I Go Again by Whitesnake. The Sicilian, directed by Michael Cimino, was one of the most viewed movies released in 1987. Time Flies by Bill Cosby was one of the best selling books. But much more happened, find out here: 12 October 1987. Famous people born on this day include Tyler Blackburn. In UK True Blue by Madonna was in the top 5 hits. From Beyond, directed by Stuart Gordon, was one of the most viewed movies released in 1986. His Way by Kitty Kelley was one of the best selling books. But much more happened, find out here: 12 October 1986. 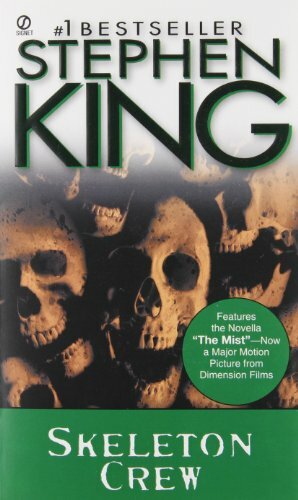 Skeleton Crew by Stephen King was one of the best seller of 1985. But much more happened, find out here: 12 October 1985. Famous people born on this day include Alejandra Costello. In that special week people in US were listening to I Just Called To Say I Love You by Stevie Wonder. Crimes of Passion, directed by Ken Russell, was one of the most viewed movies released in 1984. The Fire From Within by Carlos Castaneda was one of the best selling books. But much more happened, find out here: 12 October 1984. Famous people born on this day include Harmony Rose. In UK Karma Chameleon by Culture Club was in the top 5 hits. The Key, directed by Tinto Brass, was one of the most viewed movies released in 1983. Fatal Vision by Joe McGinniss was one of the best selling books. But much more happened, find out here: 12 October 1983. Famous people born on this day include Émile Parisien. In UK Pass The Dutchie by Musical Youth was in the top 5 hits. The Sender, directed by Roger Christian, was one of the most viewed movies released in 1982. E.T. The Extra-Terrestrial Storybook by William Kotzwinkle was one of the best selling books. But much more happened, find out here: 12 October 1982. 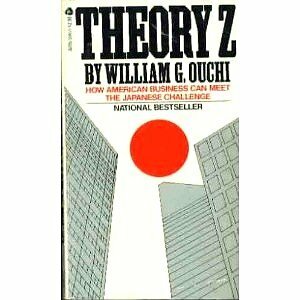 Theory Z by William G. Ouchi was one of the best seller of 1981. But much more happened, find out here: 12 October 1981. The US president was Jimmy Carter (Democratic). Famous people born on this day include Claudia Jamsson. In UK Don't Stand So Close To Me by The Police was in the top 5 hits. It's My Turn, directed by Claudia Weill, was one of the most viewed movies released in 1980. Nothing Down by Robert G. Allen was one of the best selling books. But much more happened, find out here: 12 October 1980. Famous people born on this day include Humberto Ortiz. In UK Video Killed The Radio Star by The Buggles was in the top 5 hits. Meteor, directed by Ronald Neame, was one of the most viewed movies released in 1979. The Matarese Circle by Robert Ludlum was one of the best selling books. But much more happened, find out here: 12 October 1979. The Sister of Ursula directed by Enzo Milioni was one of the most viewed movies released in 1978. But much more happened, find out here: 12 October 1978. Famous people born on this day include Young Jeezy. In UK Silver Lady by David Soul was in the top 5 hits. Equus, directed by Sidney Lumet, was one of the most viewed movies released in 1977. The Dragons Of Eden by Carl Sagan was one of the best selling books. But much more happened, find out here: 12 October 1977. The US president was Gerald Ford (Republican). Famous people born on this day include Zazon (comedian). In UK Mississippi by Pussycat was in the top 5 hits. God Told Me To, directed by Larry Cohen, was one of the most viewed movies released in 1976. Touch Not The Cat by Mary Stewart was one of the best selling books. But much more happened, find out here: 12 October 1976. Famous people born on this day include Marion Jones. In UK Hold Me Close by David Essex was in the top 5 hits. Inn of the Damned, directed by Terry Bourke, was one of the most viewed movies released in 1975. Circus by Alistair MacLean was one of the best selling books. But much more happened, find out here: 12 October 1975. Famous people born on this day include Kate Beahan. In UK Everything I Own by Ken Boothe was in the top 5 hits. Stardust, directed by Michael Apted, was one of the most viewed movies released in 1974. More Joy by Alex Comfort was one of the best selling books. But much more happened, find out here: 12 October 1974. The US president was Richard Nixon (Republican). Famous people born on this day include Nate Driggers. In UK Eye Level by Simon Park Orchestra was in the top 5 hits. The Paper Chase, directed by James Bridges, was one of the most viewed movies released in 1973. The Salamander by Morris L. West was one of the best selling books. But much more happened, find out here: 12 October 1973. Famous people born on this day include Neriah Davis. In that special week people in US were listening to Ben by Michael Jackson. Wedding in White, directed by William Fruet, was one of the most viewed movies released in 1972. Paris Was Yesterday by Janet Flanner was one of the best selling books. But much more happened, find out here: 12 October 1972. Famous people born on this day include Rahim Khan. In UK Maggie May / Reason To Believe by Rod Stewart was in the top 5 hits. The Organization, directed by Don Medford, was one of the most viewed movies released in 1971. Theirs Was The Kingdom by R.F. Delderfield was one of the best selling books. But much more happened, find out here: 12 October 1971. Famous people born on this day include Kirk Cameron. In that special week people in US were listening to Cracklin' Rosie by Neil Diamond. Le cercle rouge, directed by Jean-Pierre Melville, was one of the most viewed movies released in 1970. Rich Man, Poor Man by Irwin Shaw was one of the best selling books. But much more happened, find out here: 12 October 1970. Famous people born on this day include Martie Maguire. In that special week people in US were listening to Sugar, Sugar by The Archies. Moon Zero Two, directed by Roy Ward Baker, was one of the most viewed movies released in 1969. The Kingdom And The Power by Gay Talese was one of the best selling books. But much more happened, find out here: 12 October 1969. The US president was Lyndon B. Johnson (Democratic). Famous people born on this day include Hugh Jackman. In UK Those Were The Days by Mary Hopkin was in the top 5 hits. The Magus, directed by Guy Green, was one of the most viewed movies released in 1968. Preserve And Protect by Allen Drury was one of the best selling books. But much more happened, find out here: 12 October 1968. Famous people born on this day include Valerie Edmond. In UK Massachusetts by The Bee Gees was in the top 5 hits. The Jungle Book, directed by Wolfgang Reitherman, was one of the most viewed movies released in 1967. Night Falls On The City by Sarah Gainham was one of the best selling books. But much more happened, find out here: 12 October 1967. Famous people born on this day include Brenda Romero. In that special week people in US were listening to Reach Out I'll Be There by Four Tops. Persona, directed by Ingmar Bergman, was one of the most viewed movies released in 1966. The Passover Plot by Hugh J. Schonfield was one of the best selling books. But much more happened, find out here: 12 October 1966. The Wise Guys directed by Robert Enrico was one of the most viewed movies released in 1965. But much more happened, find out here: 12 October 1965. Famous people born on this day include Darrick Heath. In UK Oh Pretty Woman by Roy Orbison was in the top 5 hits. Rajkumar, directed by K. Shankar, was one of the most viewed movies released in 1964. You Only Live Twice by Ian Fleming was one of the best selling books. But much more happened, find out here: 12 October 1964. The US president was John F. Kennedy (Democratic). Famous people born on this day include Dave Legeno. In that special week people in US were listening to Sugar Shack by Jimmy Gilmer. Mary, Mary, directed by Mervyn LeRoy, was one of the most viewed movies released in 1963. 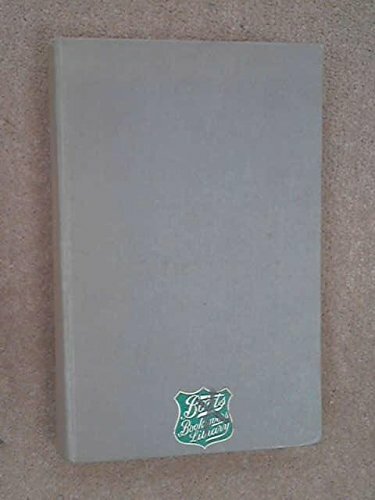 The Living Reed by Pearl S. Buck was one of the best selling books. But much more happened, find out here: 12 October 1963. Famous people born on this day include Arsène Jiroyan. In UK Telstar by The Tornados was in the top 5 hits. Ohne Krimi geht die Mimi nie ins Bett, directed by Franz Antel, was one of the most viewed movies released in 1962. O Ye Jigs & Juleps! by Virginia Cary Hudson was one of the best selling books. But much more happened, find out here: 12 October 1962. A Nation Of Sheep by William J. Lederer was one of the best seller of 1961. But much more happened, find out here: 12 October 1961. The US president was Dwight D. Eisenhower (Republican). Famous people born on this day include Hiroyuki Sanada. In that special week people in US were listening to Mr. Custer by Larry Verne. The Millionairess, directed by Anthony Asquith, was one of the most viewed movies released in 1960. Away From Home by Rona Jaffe was one of the best selling books. But much more happened, find out here: 12 October 1960. Famous people born on this day include Anna Cabral. In UK Mack The Knife by Bobby Darin was in the top 5 hits. A Bucket of Blood, directed by Roger Corman, was one of the most viewed movies released in 1959. This Is My God by Herman Wouk was one of the best selling books. But much more happened, find out here: 12 October 1959. Famous people born on this day include Steve Austria. In UK Stupid Cupid / Carolina Moon by Connie Francis was in the top 5 hits. Panda and the Magic Serpent, directed by Taiji Yabushita, was one of the most viewed movies released in 1958. The Bramble Bush by Charles Mergendahl was one of the best selling books. But much more happened, find out here: 12 October 1958. Famous people born on this day include Clémentine Célarié. In that special week people in US were listening to Honeycomb by Jimmie Rodgers. Pal Joey, directed by George Sidney, was one of the most viewed movies released in 1957. By Love Possessed by James Gould Cozzens was one of the best selling books. But much more happened, find out here: 12 October 1957. Famous people born on this day include Emilio Charles. In UK A Woman In Love by Frankie Laine was in the top 5 hits. Julie, directed by Andrew L. Stone, was one of the most viewed movies released in 1956. The Nun'S Story by Kathryn Hulme was one of the best selling books. But much more happened, find out here: 12 October 1956. 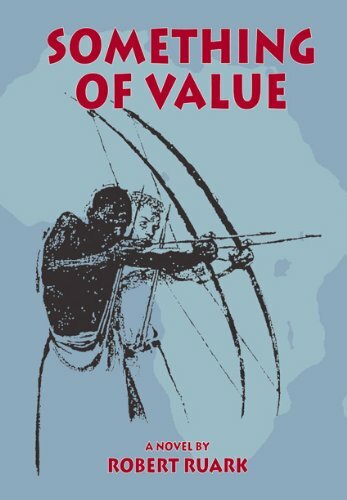 Something Of Value by Robert Ruark was one of the best seller of 1955. But much more happened, find out here: 12 October 1955. Famous people born on this day include Linval Thompson. In UK Hold My Hand by Don Cornell was in the top 5 hits. Lease of Life, directed by Charles Frend, was one of the most viewed movies released in 1954. Call To Greatness by Adlai E. Stevenson was one of the best selling books. But much more happened, find out here: 12 October 1954. Famous people born on this day include Les Dennis. In UK Look At That Girl by Guy Mitchell was in the top 5 hits. 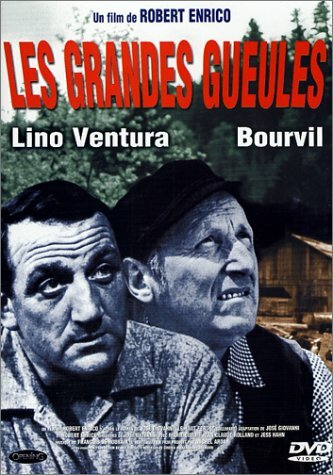 Crime Wave, directed by André De Toth, was one of the most viewed movies released in 1953. Too Late The Phalarope by Alan Paton was one of the best selling books. But much more happened, find out here: 12 October 1953. The US president was Harry S. Truman (Democratic). Famous people born on this day include Danielle Proulx. Battle Zone, directed by Lesley Selander, was one of the most viewed movies released in 1952. The Silver Chalice by Thomas B. Costain was one of the best selling books. But much more happened, find out here: 12 October 1952. 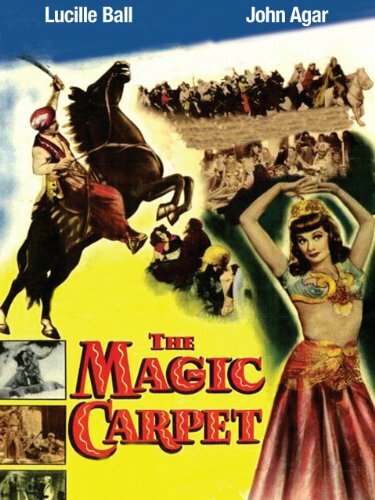 The Magic Carpet directed by Lew Landers was one of the most viewed movies released in 1951. But much more happened, find out here: 12 October 1951. 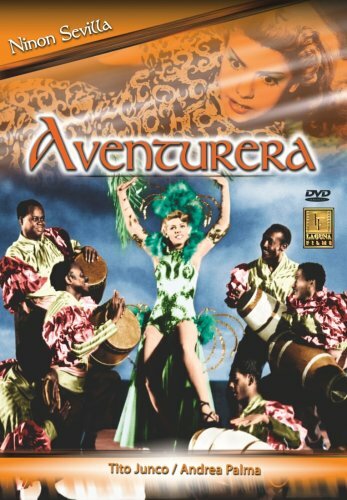 Aventurera directed by Alberto Gout was one of the most viewed movies released in 1950. But much more happened, find out here: 12 October 1950. 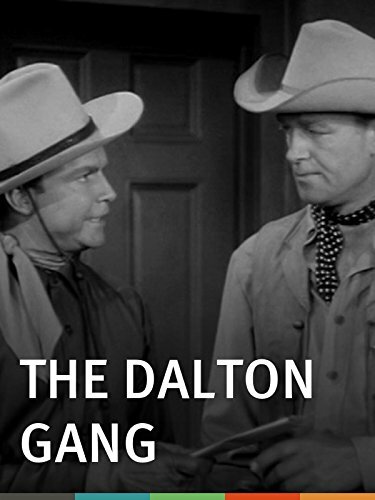 The Dalton Gang directed by Ford Beebe was one of the most viewed movies released in 1949. But much more happened, find out here: 12 October 1949. A Song Is Born directed by Howard Hawks was one of the most viewed movies released in 1948. But much more happened, find out here: 12 October 1948. 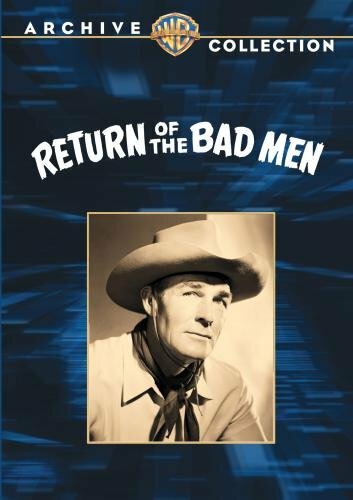 Return of the Bad Men directed by Ray Enright was one of the most viewed movies released in 1947. But much more happened, find out here: 12 October 1947. 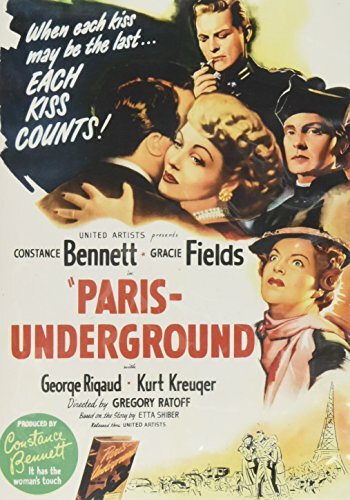 Paris Underground directed by Gregory Ratoff was one of the most viewed movies released in 1945. But much more happened, find out here: 12 October 1945. 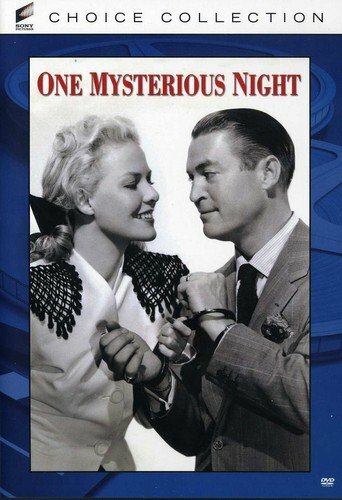 One Mysterious Night directed by Budd Boetticher was one of the most viewed movies released in 1944. But much more happened, find out here: 12 October 1944. 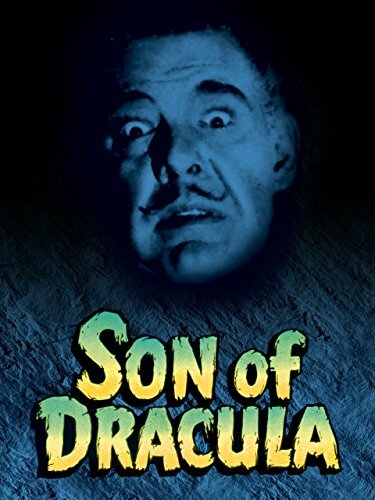 Son of Dracula directed by Robert Siodmak was one of the most viewed movies released in 1943. But much more happened, find out here: 12 October 1943. For Me and My Gal directed by Busby Berkeley was one of the most viewed movies released in 1942. But much more happened, find out here: 12 October 1942. 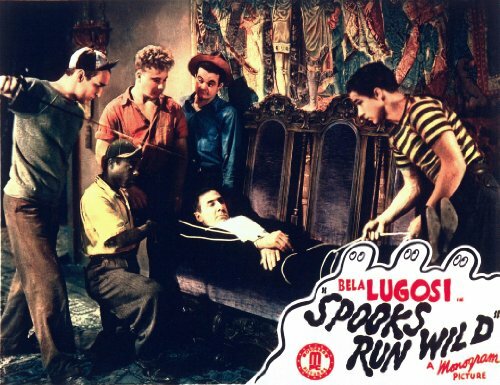 Spooks Run Wild directed by Phil Rosen was one of the most viewed movies released in 1941. But much more happened, find out here: 12 October 1941. 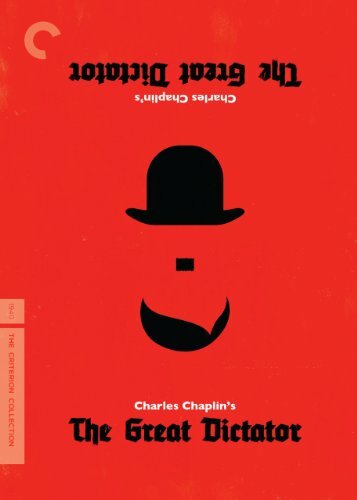 The Great Dictator directed by Charles Chaplin was one of the most viewed movies released in 1940. But much more happened, find out here: 12 October 1940. 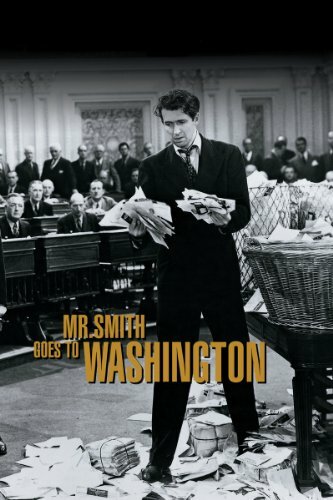 Mr. Smith Goes to Washington directed by Frank Capra was one of the most viewed movies released in 1939. But much more happened, find out here: 12 October 1939. 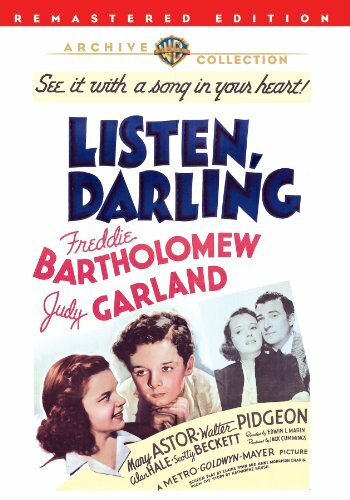 Listen, Darling directed by Edwin L. Marin was one of the most viewed movies released in 1938. But much more happened, find out here: 12 October 1938. 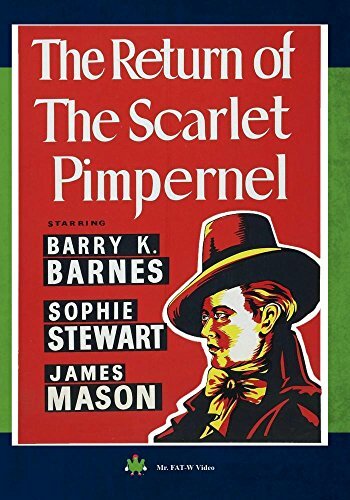 The Return of the Scarlet Pimpernel directed by Hanns Schwarz was one of the most viewed movies released in 1937. But much more happened, find out here: 12 October 1937. 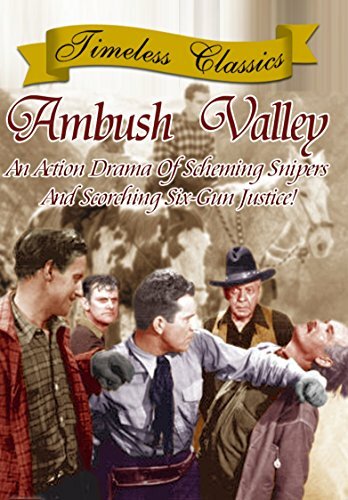 Ambush Valley directed by Bernard B. Ray was one of the most viewed movies released in 1936. But much more happened, find out here: 12 October 1936. 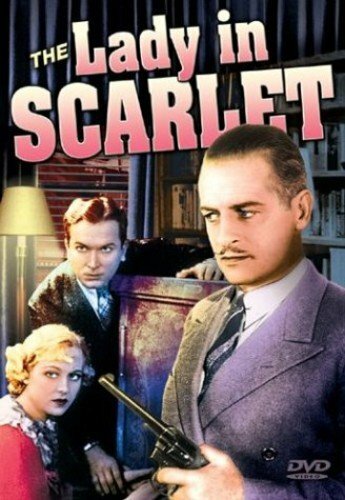 The Lady in Scarlet directed by Charles Lamont was one of the most viewed movies released in 1935. But much more happened, find out here: 12 October 1935. 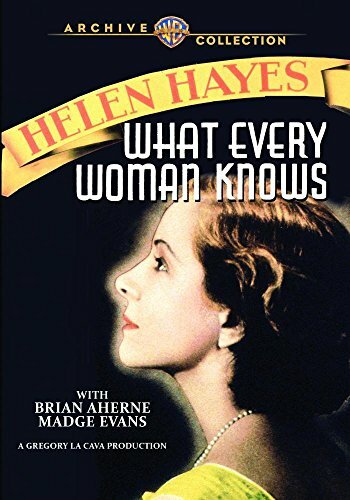 What Every Woman Knows directed by Gregory La Cava was one of the most viewed movies released in 1934. But much more happened, find out here: 12 October 1934. 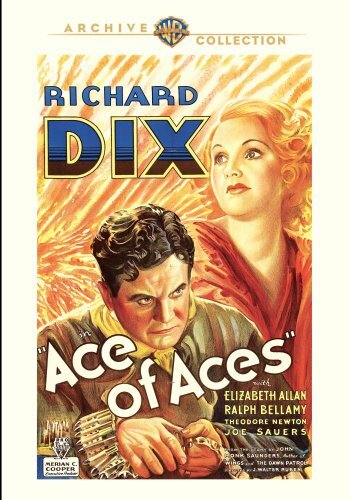 Ace of Aces directed by J. Walter Ruben was one of the most viewed movies released in 1933. But much more happened, find out here: 12 October 1933. 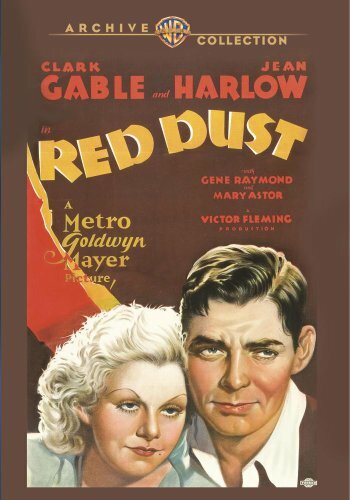 Red Dust directed by Victor Fleming was one of the most viewed movies released in 1932. But much more happened, find out here: 12 October 1932. 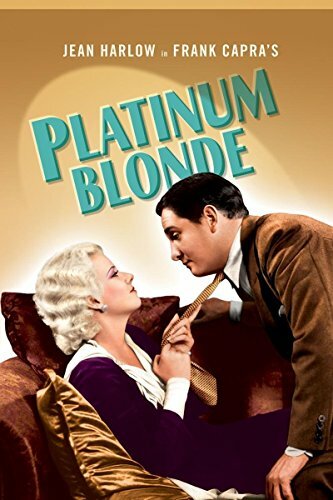 Platinum Blonde directed by Frank Capra was one of the most viewed movies released in 1931. But much more happened, find out here: 12 October 1931. 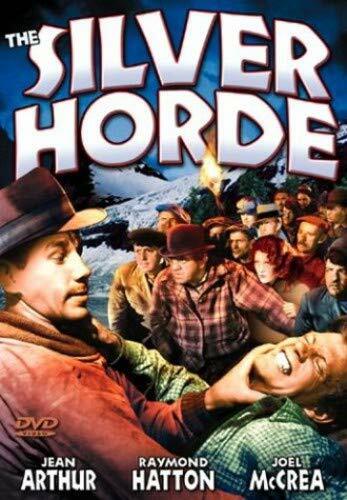 The Silver Horde directed by George Archainbaud was one of the most viewed movies released in 1930. But much more happened, find out here: 12 October 1930. 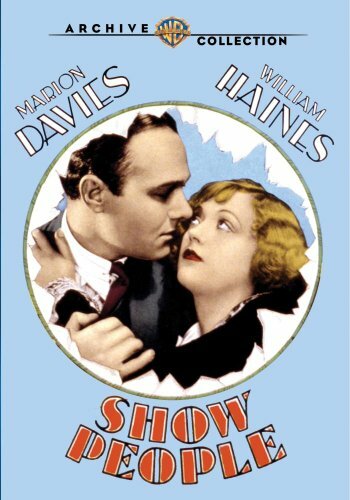 Show People directed by King Vidor was one of the most viewed movies released in 1928. But much more happened, find out here: 12 October 1928. 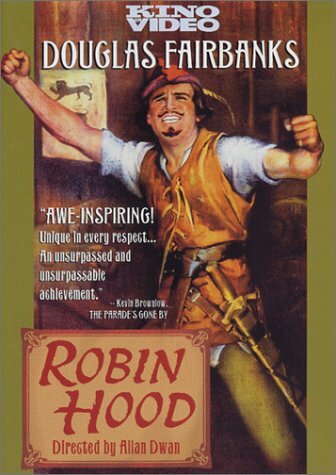 Robin Hood directed by Allan Dwan was one of the most viewed movies released in 1922. But much more happened, find out here: 12 October 1922. 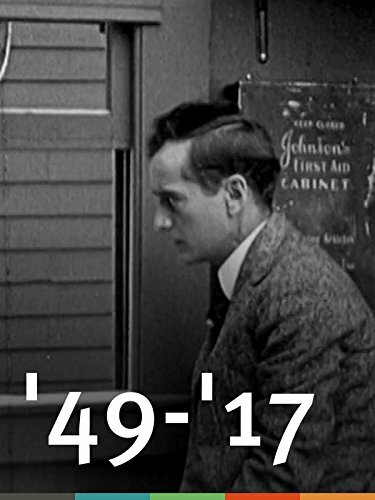 '49-'17 directed by Ruth Ann Baldwin was one of the most viewed movies released in 1917. But much more happened, find out here: 12 October 1917.